The Historic Huntsville Neighborhood of Five Points! 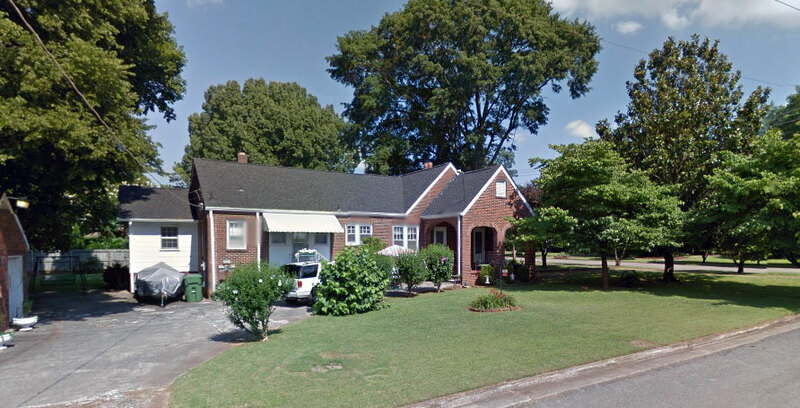 There are three designated historic districts near downtown Huntsville, Alabama and Five Points neighborhood is one of them. It’s located on the northeast side of downtown Huntsville. The other two are the Twickenham neighborhood and of course, Old Town. Five Points is covered by the East Huntsville Subdivision. Properties on the north side of this historic district are served by Lee High School, Chapman Middle School and Chapman Elementary School. The south side of the neighborhood is served by Huntsville High School, Huntsville Middle School and Blossomwood Elementary School. Exact zoning as well as other information can be obtained through the Huntsville City Schools web site. Lately, more and more people are looking to call this historic area of Huntsville home. It’s probably due to the close location to Huntsville as well as the renovations of older homes and the building of craftsman style or bungalow style homes that everyone is excited about these days. Locals love the shops surround the Star Market at the 5-point intersection of California Street, Holmes Avenue, Pratt Avenue and Andrew Jackson Way. This intersection, obviously lending to the name of Five Points. Five points does have specific geographical boundaries, but many locals consider the boundaries to extend into areas such as Goldsmith Schiffman Field on the west side and towards Oakwood Avenue on the north side of the historic district. Visit Five Points Historic District website to see what this fabulous area is all about.